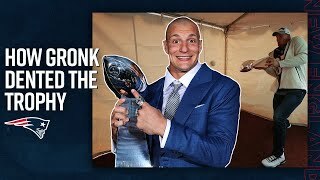 We look back at some of the best moments from Rob Gronkowski's nine year career with the Patriots as he enters retirement. 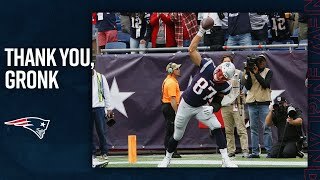 #RobGronkowski #Patriots #Gronk. 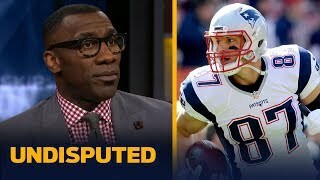 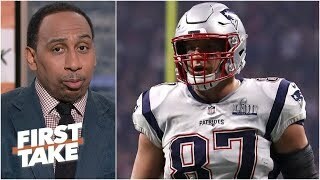 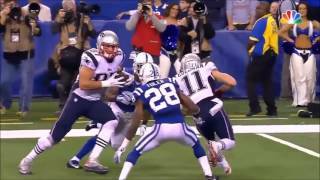 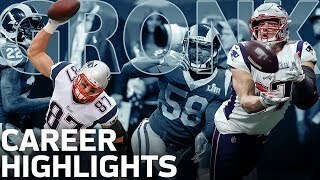 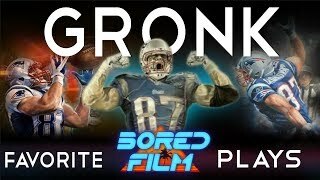 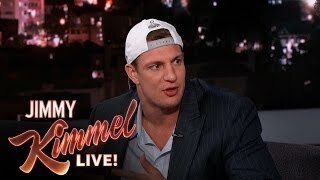 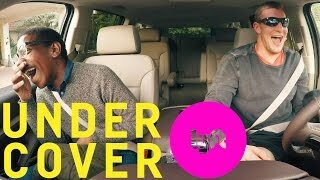 Updated Link***** https://youtu.be/YEQYkaJCC-c Rob Gronkowski Career Highlights for the enjoyment of Patriots and NFL fans.